Purchasing a home is one of the biggest investments that you will make in your lifetime. I can help you find the right loan for you whether you are looking to purchase, remodel, or refinance your home. CLICK HERE to get started on your free pre-approval. 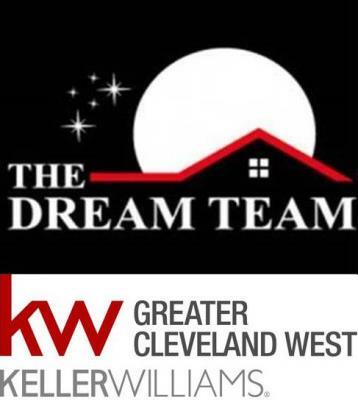 We offer a full range of products including Conventional, FHA, VA, 203k Rehab, USDA, OHFA Down Payment Assistance, Grants for Grads, Ohio Heroes, and others. Call me today at (440) 315-6243 or email rvidovich@ammcorp.net and we can get started!